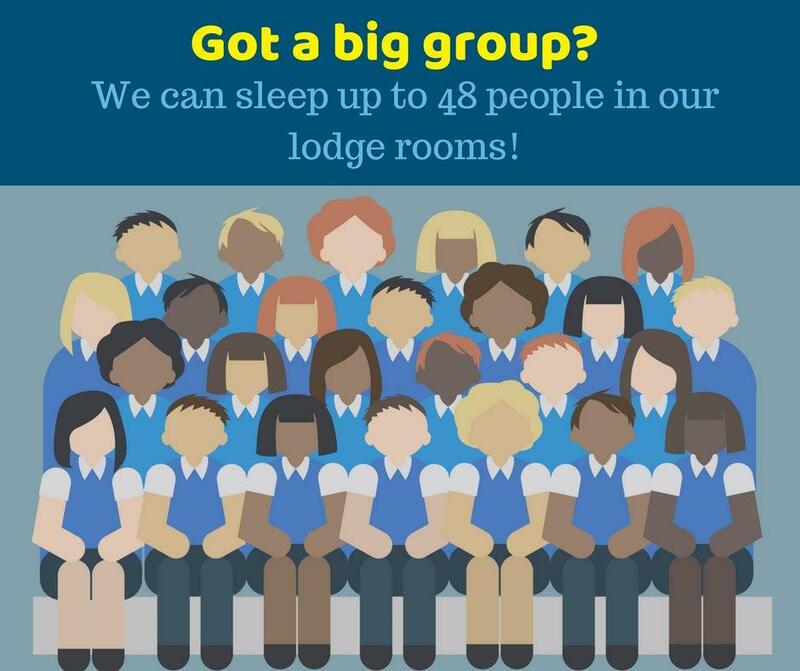 Our lodge rooms are perfect for many different groups including Schools, Tertiary Educational Institutes, Meet up groups, Meditation retreats, Adventure groups, Sports teams, Youth groups, Family Reunions, Church groups, Corporate functions and Weddings! 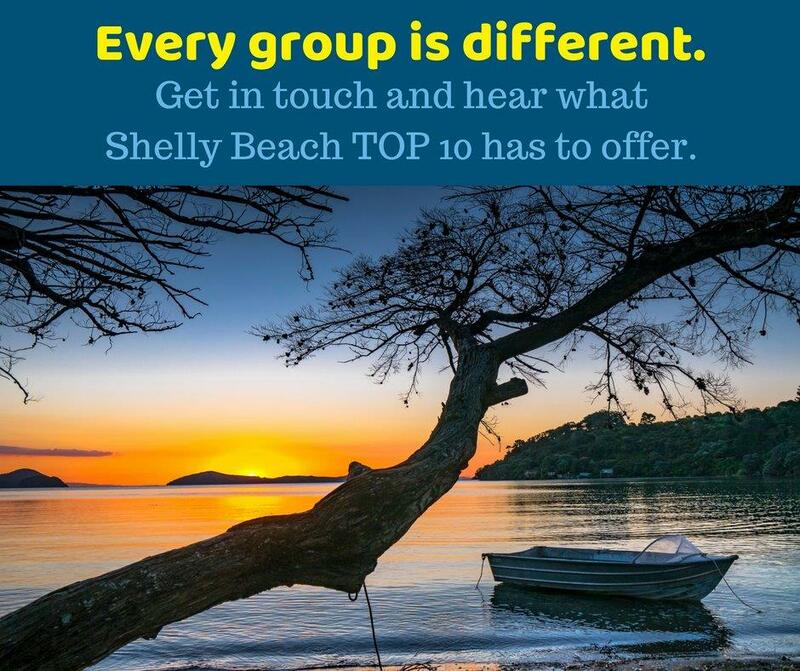 Shelly Beach Top 10 Holiday Park is the perfect location for groups to be based. 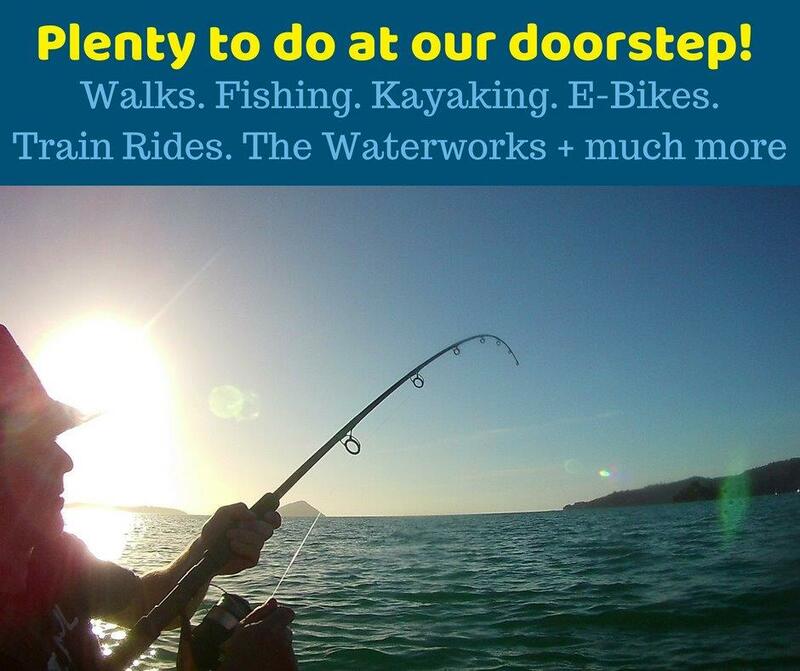 Contact us now to see what we can offer you.